ON Wednesday, a new group set up to protect patients will be launched at the Scottish Parliament. ASAP-NHS (Action for a Safe and Accountable People’s NHS) is calling for wholly independent regulation of the Scottish health service, protection and proper treatment for those who raise concerns, and accountability of health boards. Here, top doctor Jane Hamilton, who says her whistle-blowing left her exemplary career in tatters, talks frankly about her reasons for helping to launch the group and her devotion to colleagues, patients and families who are left with nowhere to turn when the NHS fails them. JANE HAMILTON welcomes me with her gentle Mancunian lilt. She is about to open her heart on an eight-year nightmare she says cost her her job and reputation, robbed her of precious moments with her dying mother and took a harrowing toll on her own health. The whistle-blowing consultant perinatal psychiatrist – a once-respected leader in her field – has the time to talk. She has retired at 55 after deciding her career in Scotland is over. 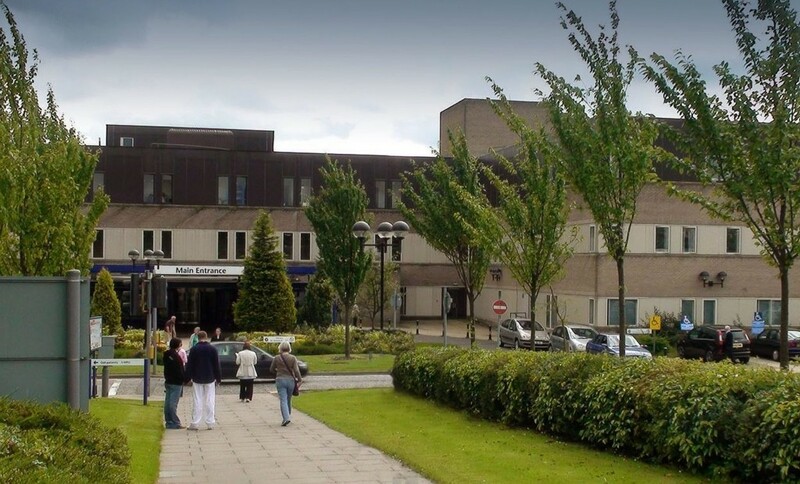 She says she took stress-induced sick leave and eventually lost her job at the Mother and Baby Unit at St John’s Hospital in Livingston after telling bosses the unit was badly run and patients were at risk – warnings she claims went unheeded. Two women and a baby were later reported to have died. “My mum was ill in Manchester with breast cancer while this was going on and I wasn’t able to see her for several weeks – the longest we had been apart,” the doctor reveals. “She was so worried for me and so supportive. I felt that I couldn’t ask for compassionate leave because I had to watch my back all the time. There is a poignant silence. It is broken by one final question. “Would you do it again?” I ask. And if I’d expected to find her bitter, I’m wrong. The woman whose vocation made her delay having her two children until she was in her late 30s, is relaxed as she relives her ordeal. Her smile fading, the doctor says the most important of all are the patients who died or suffered.“That will forever be on my conscience,” she says. Hamilton could have raised concerns as part of a review in 2008 and chose not to. But the doctor is sticking to her guns. Dr Hamilton – the lead clinician in the unit – claims: “This was a new service, the people in it didn’t have the level of experience and training necessary and this led to risks in patient care. They were well-intentioned but needed help. Jane moved north from Sheffield with her family in 2007 after she was appointed to the unit which has six in-patient beds and a community service for pregnant women and new mums with mental health problems. Her reputation in the care of mothers with severe psychiatric problems had already been recognised when she was asked to help draw up the UK guidelines before her appointment in Scotland. By the end of 2007, she had told local managers she was worried about how the unit was being run. Shortly afterwards she warned in writing that patients could die. She claims: “I knew what the risks were and knew what we should be doing about them but the feeling I had was that no one wanted to hear what I had to say. “It was like they were pretending I wasn’t there. Two women patients were reported to have subsequently taken their own lives. The family of one is now suing the health board for medical negligence. Late last year, there were further reports of a vulnerable mother leaving her baby in the unit, before getting out and being knocked down on the road, in what some believe was a suicide attempt. NHS Lothian said that there had been fewer than five serious incidents which could result in the harm or death of a patient since the unit was established. By Christmas of 2008 – before those tragedies unfolded – Jane went off sick. She claims: “I knew something terrible could happen. I felt like I was the only one who could keep the service going safely but I was in the position that if something went wrong, I could be blamed. “Some of our patients were extremely ill and could kill themselves. The stress made me physically ill. I was depressed, suffered migraines and anxiety and was grinding my teeth so badly my fillings came out. According to Dr Hamilton, a preliminary hearing held about a year later found nothing wrong with her clinical work, but she was told she could not go back to her post. A more recent investigation by NHS Lothian, which is not to be published, is understood to have found no fault with Dr Hamilton’s professional abilities or actions. And it later emerged in a Freedom of Information request that the cost of covering her post with locum doctors between January 2009 and the end of March 2014 came to more than £1 million. 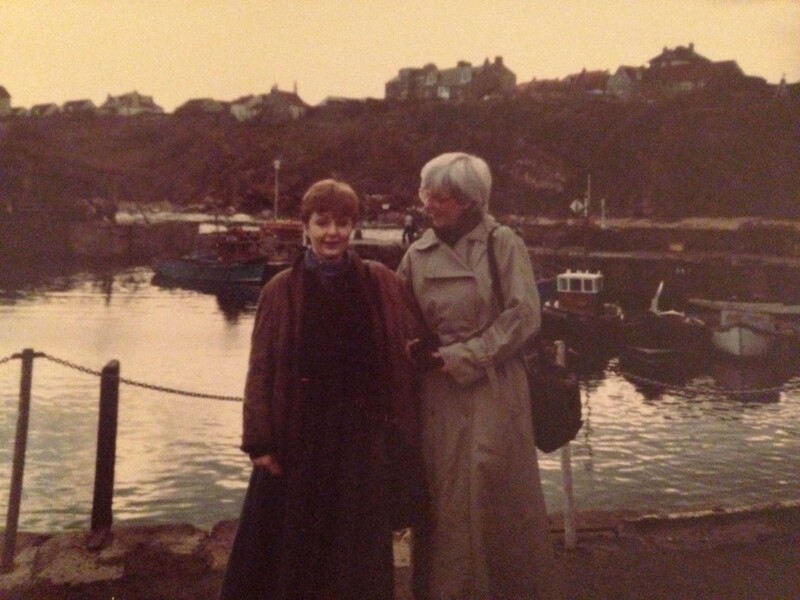 She then worked for two years in Edinburgh before taking on a role in perinatal psychiatry in Yorkshire for seven months, while continuing to fight for a return to her MBU post. Mediation between her employers and unions followed and she claims she was offered a settlement to leave which came with a gagging clause – an allegation staunchly denied by NHS Lothian. She refused and sought the services of an employment lawyer at a personal cost of £80,000. “It was very worrying,” says Dr Hamilton, who in 2014 was elected to the Royal College Executive Committee for Perinatal Psychiatry. The doctor says she finally accepted a settlement of £180,000 before tax which did not prevent her from speaking publicly. But she claims it came with a warning that refusal would result in her dismissal. She officially left last April. 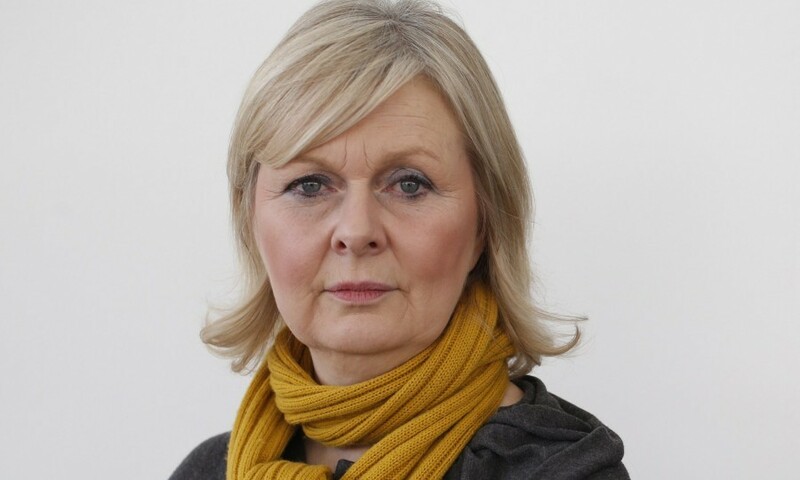 In her fight to have her concerns heeded, she “exhausted every avenue”, approaching Lothian’s medical director and its health board chairman, the Public Concerns at Work whistle-blowing charity, the then-Government health secretary Alex Neil and NHS Scotland chief executive Paul Gray. And, although Mr Gray did commission a review of her employment position, on each occasion she was referred back to her own health board, she claims. Dr Hamilton believes the new service, ASAP-NHS – a group of patients, families, clinicians, health and safety professionals, politicians and academics – could be the catalyst for change in the NHS. She says: “It is calling for a truly regulatory body akin to the Care Quality Commission in England, which can affect real change. Dr David Farquharson, medical director of NHS Lothian, said: “We are extremely disappointed Dr Hamilton is continuing to make unfounded allegations. NHS Lothian has robust policies and procedures to ensure all staff are supported and feel able to raise concerns and we encourage staff to highlight issues relating to patient safety. “Concerns raised by Dr Hamilton a number of years ago were fully investigated by NHS Lothian and a panel of independent experts and found to be unsubstantiated. Dr Hamilton had been given the opportunity to raise concerns directly and chose not to.